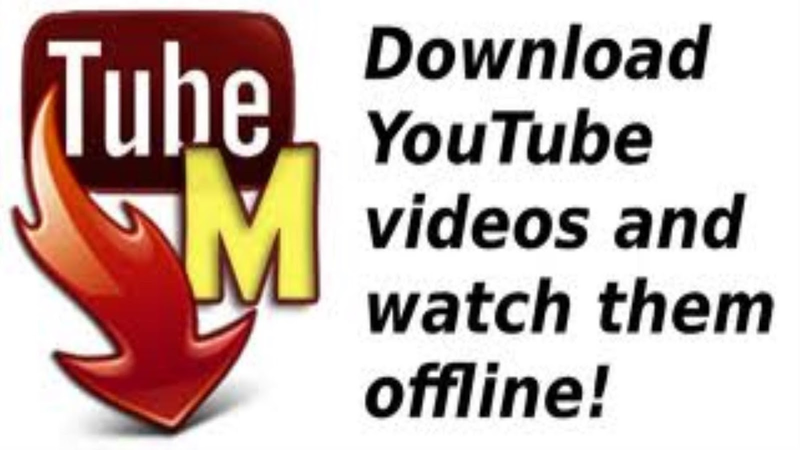 Tubemate is one of the best software to watch YouTube videos online, or download videos from youtube. It works slow networks too. you can watch videos at slow internet connection. I will show you how you can watch smoothly videos on youtube on a slow internet connection. 1. Open tubemate and search the video that you want to watch. 2. Then click on video that you want to wantch. 3. You see a popup windows with many resulation. 4. Now choose 176x144 (3GP) Then Click on Play video Button. 5. Wait till video buffering completes. 6. 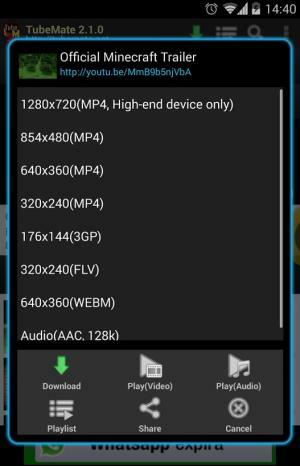 If you want to save your favorite videos for offline waching simply hit Download button.